John and Ivy O’Brien have been Gatton residents since 1984 and they love that Gatton is a rural community that sticks together in times of need, and is full of lovely people and unique characters. Having owned the Gatton Betta store since 2006 has enabled them to meet all of the lovely people in the community. 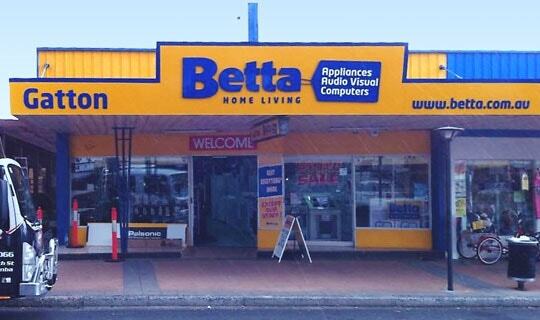 When you want expert advice on white goods or home appliances, look no further than Betta's Gatton store. 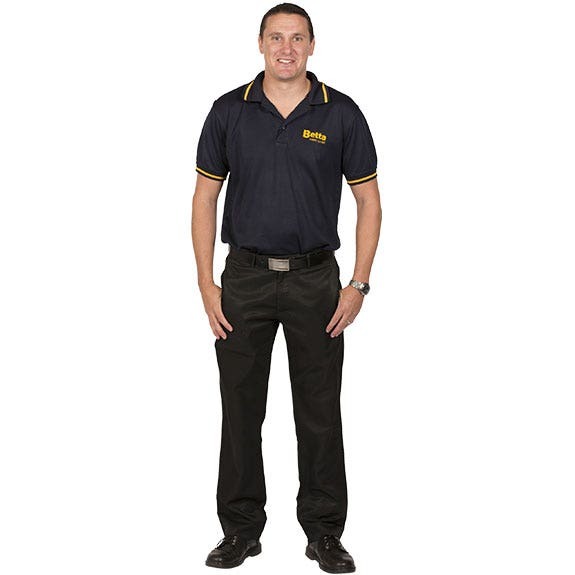 Our Gatton store stocks your favourite brands in in fridges and freezers, kitchen, cooking and laundry. For better deals every day, That’s Betta! The Gatton store currently supports the Gatton Hospital Aux, Gatton Golf Club, Gatton Redbacks Football Club, Gatton Hawks Rugby league Club, Gatton-Fordsdale Cricket Club, Lockyer Junior Cricket Association, and the Lockyer Over 60s Cricket through sponsorship and/or donations. While out and about in the community, John and Ivy love to dine in the relaxed atmosphere of the many local clubs, such as Cahill Park, Gatton RSL, Gatton Golf Club, and the Gatton Bowls Club.